Here at the Impatient Farmer, we strive to complete our outdoor chores in the fastest, most efficient way possible. Our goal is to help our fellow gardeners, farm owners and homesteaders do the same. Using garden power tools is one of the best ways to do this and is a passion of ours. If you are anything like us, you stroll the isles of the home improvement centers dreaming of all the tools you would like to buy. But it’s hard to know which is best. That’s where we come in. We review the top products in each category and compare the pros and cons of the best sellers. We hope to make your tool shopping & selection process a little easier. We also include buyer’s guides, best practices, safety tips and general information on growing and maintaining your properties outdoors. Don’t miss our Pinterest and Facebook pages where we like to share photos and tips from the most popular content on the web. 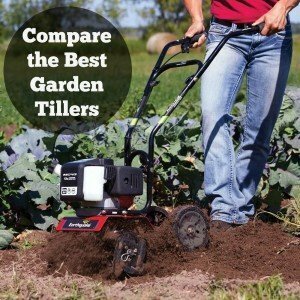 Whether you are in the market for a rototiller, need a few planting tips or want to build a whole new garden, we hope you enjoy our site! Preparing a new garden bed? Tillers will save you days of back-breaking work. Read our reviews of the best garden tillers, plus our buying guides and price comparison tables. Have a few dead spots in the lawn or need to till the soil before planting? Cultivators make it easy to till the first few inches of soil. 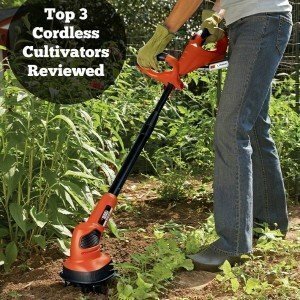 Why spend hours on your knees, when a cordless cultivator can do the job in minutes? Who wants to fumble with ladders and a chainsaw strapped to their back? Trimming trees can be dangerous. 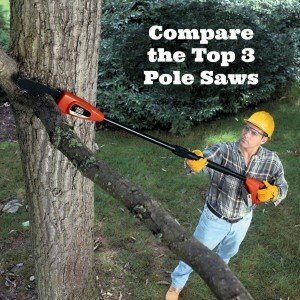 Pole saws make life easy extending your reach up to 15 feet. Choose a category to start or select one of our most popular articles shown below to dive right in. Sharing the latest photos & activities from around the farm. Click here to visit our monthly photo gallery.